The back is feeling alot better thanks have to say I was so nervous coming and and from the moment I arrived you put me at ease I found it very easy to explain what was happening and you explained everything to me in terms i understood even down to my exercise moves. You have helped me so much I would happily recommend you to all my friends and family. I attend the Lawlor clinic on regular basis. Shane and all the staff are friendly and welcoming at each visit. 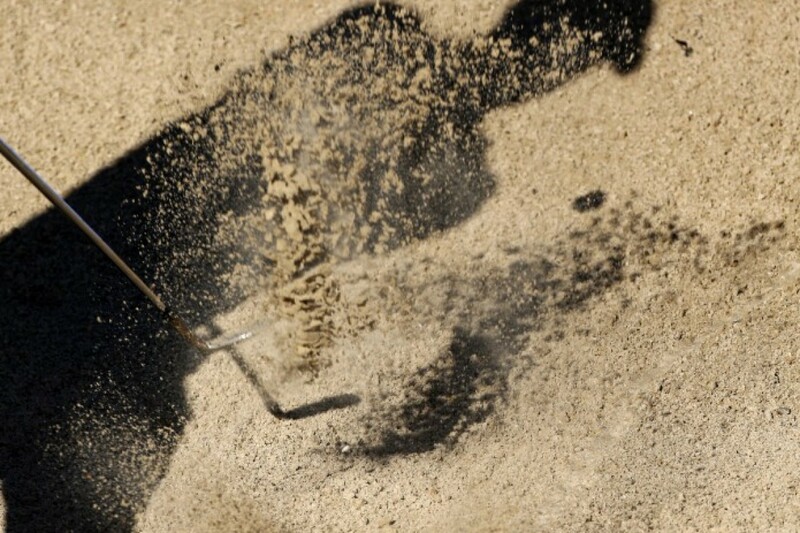 A highly professional service is provided and the staff go above and beyond to help in any way. 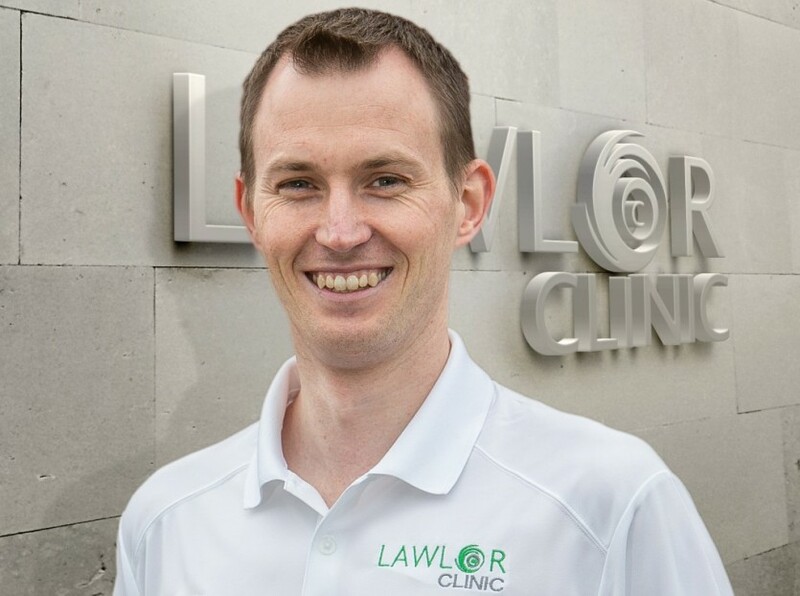 I couldn't recommend the Lawlor clinic enough, it has been a lifesaver for me, allowing me to train and manage my injuries. Shane is always on hand to give advice. 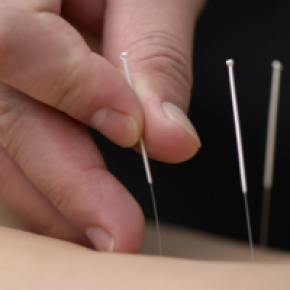 Just want to thank Sean for excellent treatment and advice I received for my back recently. 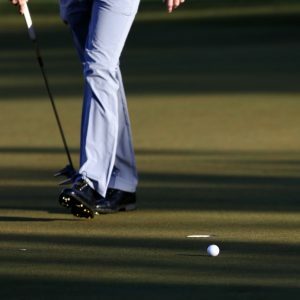 Am back playing golf with no problems. Doing my excercises as advised and find them great for relaxing and stretching out the back. Would highly recommend Sean as he did a great job. 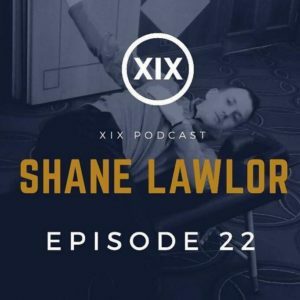 I had been to multiple physios before but Shane's unique set of skills and experience really stood out. The initial screening was thorough and the treatment accurate! 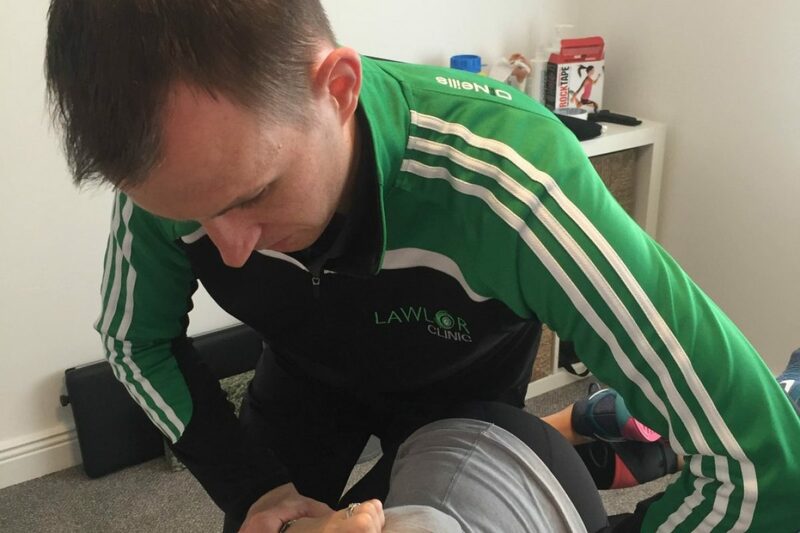 From my experience and involvement with Lawlor Clinic / Lawlor Elite at both personal and professional levels, they offer a very comprehensive service to both athletes and general clients that suffer with everyday conditions. 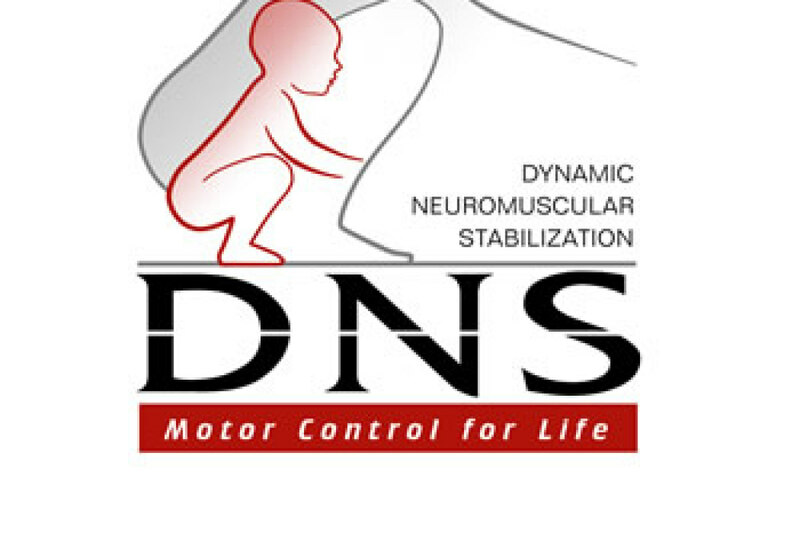 Shane and Karen have developed an excellent team that offer a very comprehensive service that specialise in the assessment of functional movement along with the treatment and prescription of corrective exercises for all movement related deficiencies that might prevent you from being the best you can be. I’d have no hesitation at all in recommending or referring clients to Lawlor Clinic / Lawlor Elite as required. Keep up the great work! I couldn't recommend Shane and Karen highly enough. 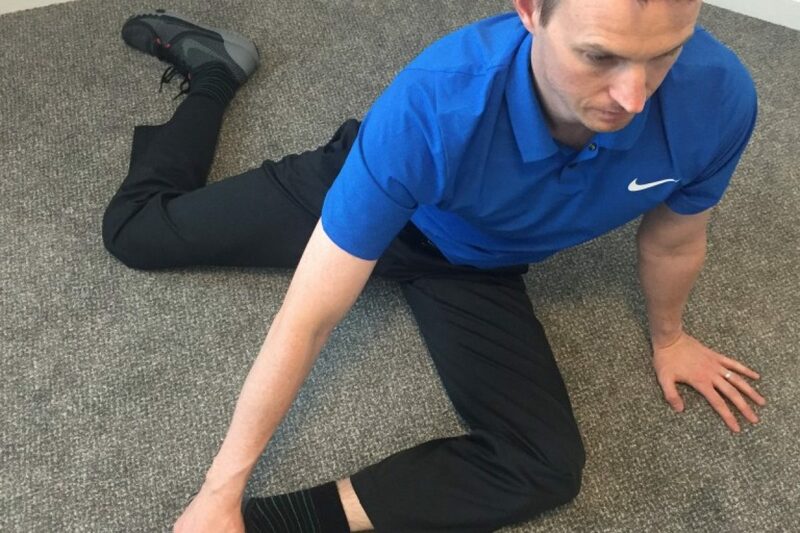 I've had an ongoing issue with my knees for many years which ultimately requires surgery, but Shane and Karen were able to identify the problem immediately and rectify it within 1 to 2 sessions. I've been to them with a number of different issues and the results are always the same. Best in the industry. I could not recommend Shane and Karen highly enough. A fantastic facility and they always find a way to fit you in if you are short on time, and deliver with fantastic results. 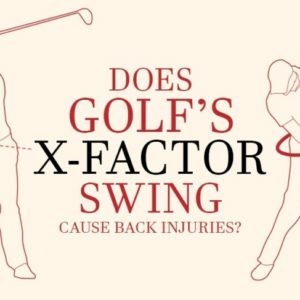 They are the only sports chiropractors worth visiting in my opinion, they put in the time and effort and care about your health. Top class service from two top class people. The Lawlor Clinic was recommended to me by a trainer in NADA (National Athlete Development Academy). I had an ongoing groin issue for 6-9 months which was flaring up after matches and training. I was constantly getting different physiotherapists to look at it but to no avail. I was told I would need surgery but before this I said I would go to Shane Lawlor for a treatment. Shane was very thorough and helped to clear up the issue after 2 visits and I haven't looked back since. I currently go to Shane on a monthly basis for check up/maintenance which helps to keep me injury free which allows me to continue playing hurling freely and getting the maximum out of myself. Shane is very friendly and always on hand after sessions for advice. 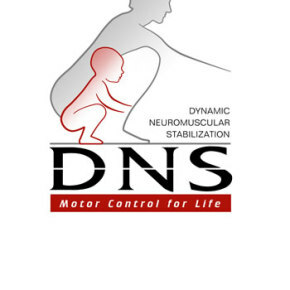 An excellent service which I highly recommend for anyone who suffers with injuries on and off the sports field. 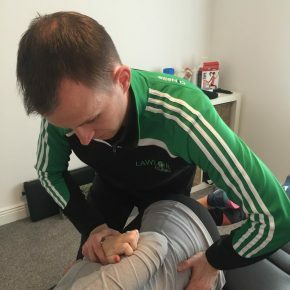 Having sustained a serious long term sports injury through football, the team at the Lawlor clinic have not only greatly helped my road to recovery, but have also given me the confidence, courage and motivation to get back again playing Gaelic football at inter-county level. 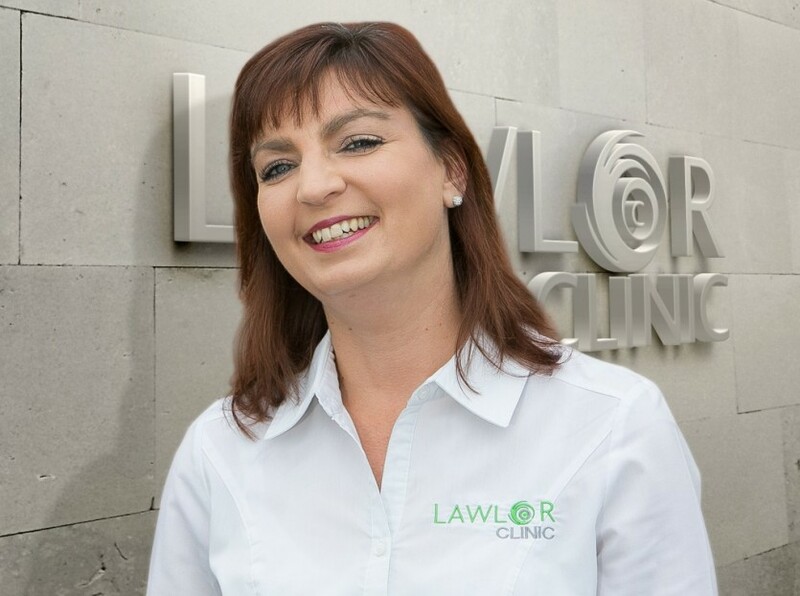 I have used Shane and Karen in Lawlor Clinic over the last 18 months. I have found them reliable, personable and extremely professional. They have worked tirelessly to get me functionally moving better. 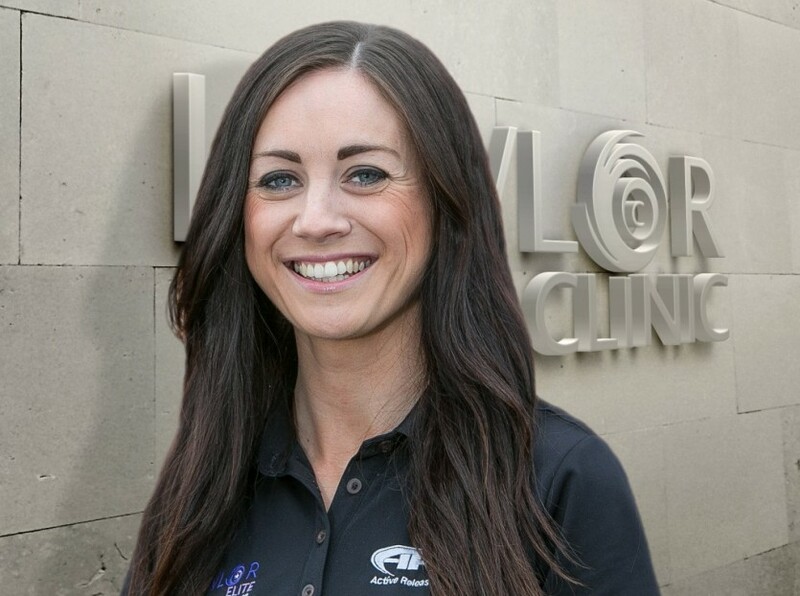 I would highly recommend Lawlor Clinic for any injury as they do get results. I have had chronic back pain for almost ten years. I was introduced to the Lawlor clinic by a good friend. 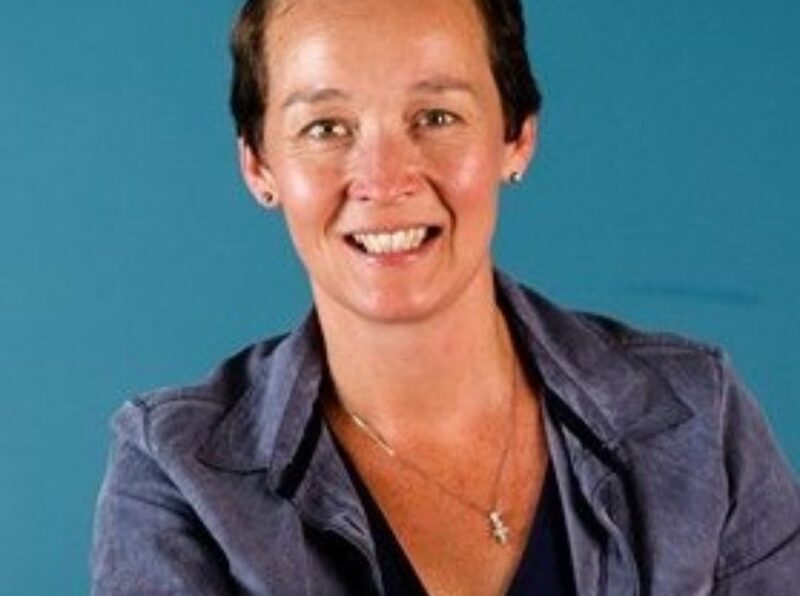 Shane and Karen implement an open minded, client centred, positive and challenging approach in their treatment, in which avenues are explored and gains can be made. Above all, they are top class professionals. Thanks to them, I have a better understanding of my condition, and have some tools that I can use to control and manage it myself. My quality of life is considerably better as a result of the Lawlor Clinic. 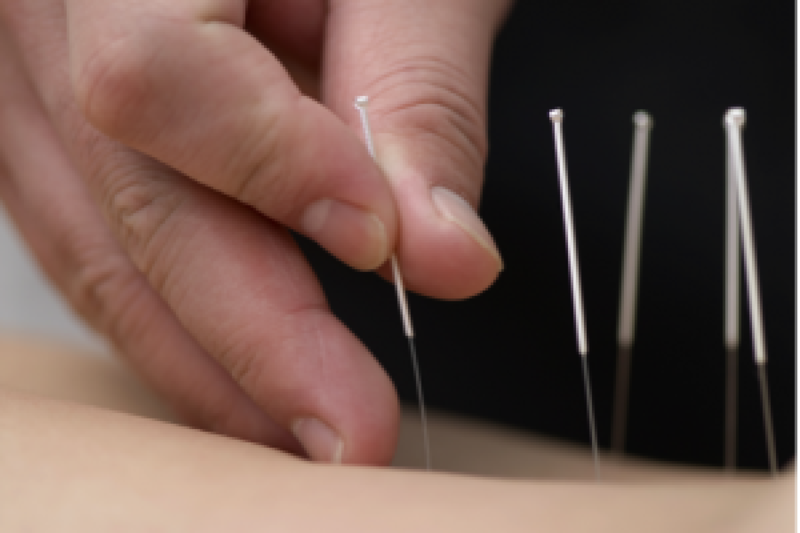 I would unequivocally recommend the Lawlor Clinic to anyone with an injury or chronic pain condition. I have been suffering with chronic pain following a car crash which has been diagnosed as Fibromyalgia and Plantar Fasciitis in both feet. 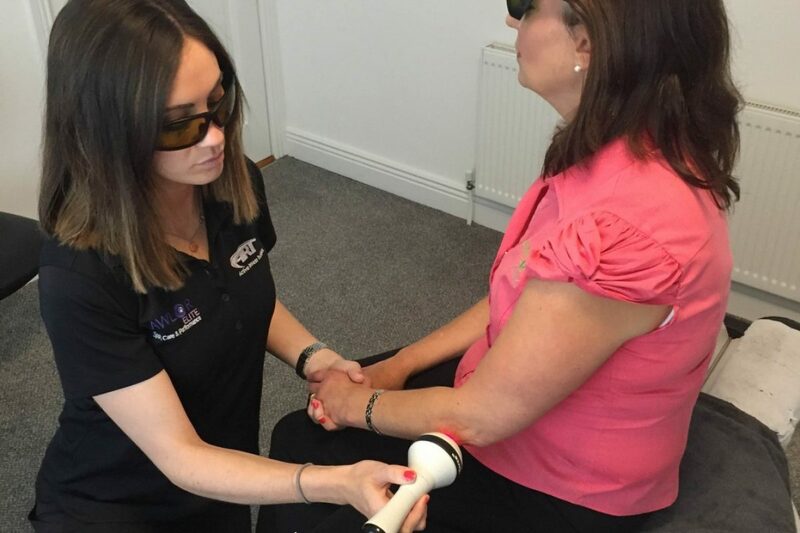 My friend recommended Lawlor Clinic, Karen worked on the actual muscles, where I had been told I had soft tissue damage, on my first appointment and the change was profound from day one , she also has worked on my feet and slowly they are improving between the work done on them by Karen and following her advice on what to do at home. After only 4 visits I find a remarkable change in my lower back and I am confident that with time I will be pain free. I cannot thank Karen enough and for the first time I feel optimistic that this does not have to be long term. Shane was an integral part of my performance team and he definitely added to my game for 4 years. His skills as a Sports Chiropractor ensured that I was prepared physically for each round I play. I believe working with Shane is helped me to prevent injuries and hopefully lengthened my career. 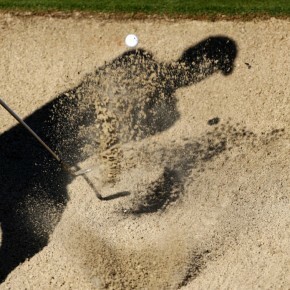 Functional Range Conditioning FRC® What is Functional Range Conditioning, FRC®? FRC® is a comprehensive joint training system backed by science and research. 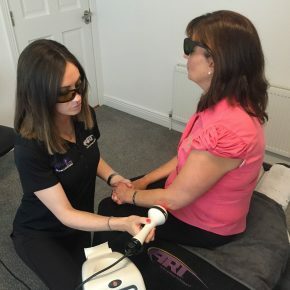 Whether you are experiencing joint/ muscle tightness or not, the FRC® approach will help you achieve increased mobility while also aiding to reduce inflammation and pain. 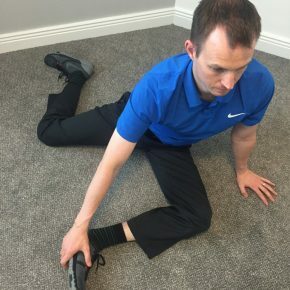 It utilises various types of exercises for example Controlled Articulated Rotations (CARs) to promote joint health, mobility and control, and Pails and Rails which uses isometric holds to strengthen the target joints. 3 main goals of FRC® ☑ Joint Mobility ☑ Joint Strength ☑ Body Control What is FRC® used for? ☑ Mobility training ☑ Joint health and maintenance ☑ Joint strength ☑ Rehabilitation ☑ Performance enhancement The Functional Range Conditioning concepts can be used on clients of all ages and all abilities and have proved to be highly successively with patients of the Lawlor Clinic.